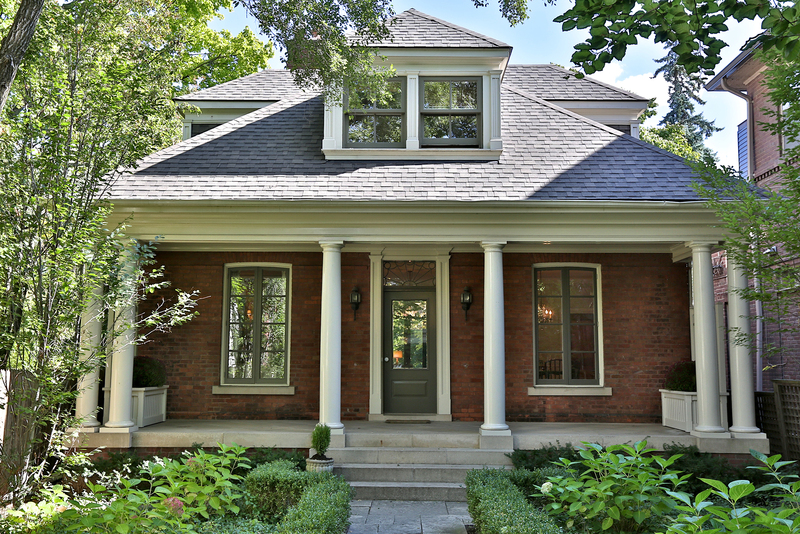 Welcome To Rosedale's True "Secret Garden" And Totally Rebuilt Hidden Jewel Of A House! A Precious Condo Alternative Or Smaller Family Residence. Magnificently Scaled Principal Rooms, Panelled Library With Fireplace, Living Room Opens To Covered Terrace & Private Enclosed Ravine Garden. Solid Cherry Doors & Floors, Radiant Heat In Lower Level, Detached 2 Car Garage + 4 Outside Spots. Totally Rebuilt In 1997-98 - Essentially A "New" Home.